Special counsel prosecutors on Friday shifted from Paul Manafort’s “extravagant lifestyle” to how he allegedly evaded taxes and falsified his bookkeeping to obtain loans used to finance his expensive tastes for clothes and real estate. Manafort, who served as Trump’s campaign chairman during the election, is accused of hiding millions of dollars in secret, off-short bank accounts from profits he made working with a Russia-friendly Ukrainian political party, the Washington Post reports. Manafort is charged with 18 counts of tax fraud, banking crimes and conspiracy. Friday was the fourth day of the criminal trial in Alexandria, Va. In testimony early Friday, prosecutors sought to show how Manafort lied about the existence of off-shore accounts. Tax preparer Philip Ayliff testified that Manafort claimed numerous times that he had no foreign bank accounts. In an email from Ayliff to Manafort, the tax preparer asked Manafort if he had any interested in a foreign bank account, and Manafort responded that he didn’t. “They never told us about any income that was deposited in foreign accounts,” he said. 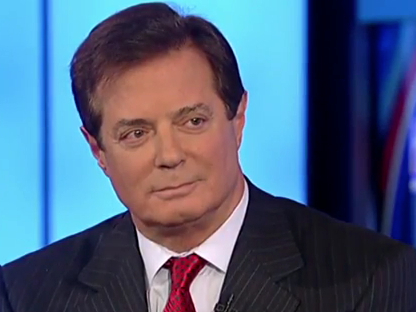 If convicted, the 69-year-old Manafort could spend the rest of his life in prison. Posted: August 3rd, 2018 under News Story. Embattled U.S. Rep. Michael Grimm, who is under federal indictment, retained his alter ego – Mikey Suits – from when he was working undercover for the FBI. While prosecutors were seeking a court order to track the Staten Island Republican’s cell phone, they discovered that Grimm kept a cell phone registered to “Michael Garibaldi of Centurian Consulting,” the New York Daily News reports. Grimm even used the number as his primary phone up until at least last year. Grimm is accused of tax evasion and employing undocumented immigrants at his health food restaurant in New York. His FBI alias is more than six years old, when he was portraying a shady Wall Street trader with spiffy suits. Posted: May 23rd, 2014 under News Story. 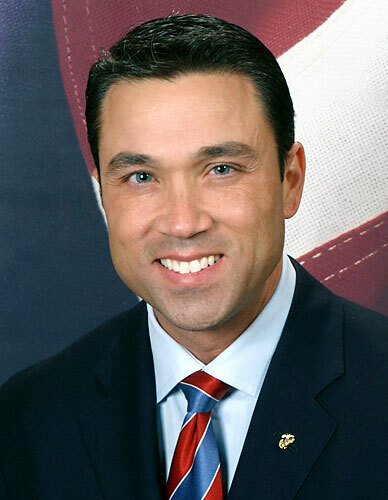 U.S. Rep. Michael Grimm, who used to serve as an FBI agent, has been banned from the bureau’s New York field offices, DNAinfo New York reports. Just in case Grimm shows up, security posted Grimm’s photo at the offices in Lower Manhattan and Queens. “He is not welcome,” a former top FBI official said. Posted: May 8th, 2014 under News Story. 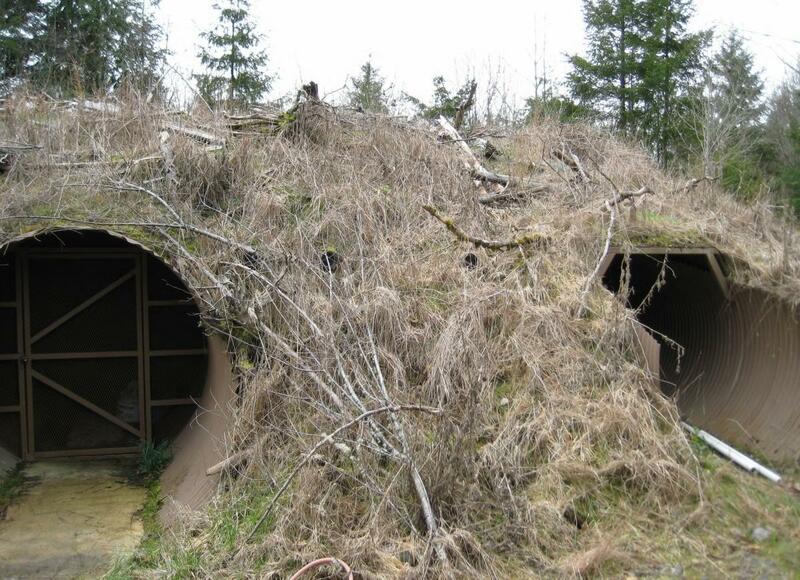 A pair of fugitive tax scofflaws secretly built an elaborate bunker at the Washington state home. The New York Daily News reports that Radu Nemes and his wife, Diana, were arrested in March on accusations of conspiring to hide at least $68 million in taxes. The pair have not been charged with a crime and are now facing extradition hearings. The FBI described a cross-continental money laundering scheme to conceal money made from a tax scam that involved profits from selling one million tons of diesel fuel. By reporting it as a lower quality gas, they pair is accused of avoiding tariffs. Posted: April 21st, 2014 under News Story. Another person close to former Detroit mayor Kwame Kilpatrick has fallen. Longtime fundraiser for the “hip hop mayor” Emma Bell pleaded guilty Monday in U.S. District Court in Detroit to tax evasion, admitting that she received more than half a million dollars from various campaign fundraisers and never reported the money to the IRS, federal authorities said. Bell has agreed to cooperate with the feds for a lower sentence. Bell described the last year of her life as hell, according to the Detroit Free Press. “After all of this time, I think it’s the right thing to do. It’s a lot of pressure on you,” she said of her guilt plea. The statutory maximum sentence Bell is facing runs up to ten years in prison or a fine of $500,000, or both, but, because of her cooperation, prosecutors are recommending the sentence be lowered to 18 months, according to an FBI press release. The guilty plea is more bad news for Kilpatrick, who faces a host of public corruption charges in federal court. Last month, Derrick Miller, 41, a Kilpatrick confidante who worked as the city’s Chief Administrative Officer, pleaded guilty to corruption and tax charges and agreed to cooperate and testify for the feds against Kilpatrick. Posted: October 4th, 2011 under FBI, News Story. WASHINGTON — The feds in New York are considering indicting Afghan President Hamid Karzai’s brother — a U.S. citizen who used to reside in Maryland — on tax evasion, the Washington Post reports. Karzai, a former Baltimore restaurant owner, may face tax charges as a result of the sale of his luxury villa in the Gulf emirate in 2008, the Post reported. Posted: October 15th, 2010 under News Story. Detroit political consultant Sam Riddle, who created drama by defying court gag orders and posting comments on Twitter and Facebook, was hit Wednesday with a 37 months federal sentence for bribery and extortion, the Detroit News reported. Riddle, 64, admitted bribing former Southfield City Councilman William Lattimore, tax evasion and extorting businesses when he worked for the now imprisoned Detroit City Council Member Monica Conyers, wife of Rep. John Conyers (D-Mi.) She was convicted on public corruption charges. He vowed to return to politics and teach a new generation to avoid mistakes, the News reported. Posted: October 7th, 2010 under News Story. Actor Wesley Snipes is still in big trouble. The U.S. Court of Appeals in Atlanta has refused to overturn his conviction and three year prison term for tax evasion, Courthouse News Service reported. 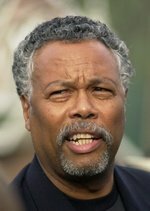 He was convicted of failing to file tax returns from 1999 to 2001. An investigative report alleged that he tried hiding assets in foreign accounts. Courthouse News Service reported that Snipes claimed in his appeal that the trial should have been held in New York, not Florida, and he should have gotten probation, not prison time. “Although Snipes argues that there were mitigating factors that the judge did not specifically mention at sentencing, these facts – his college education, his family, and his charitable activities – do not compel the conclusion that the sentence … as substantively unreasonable,” Judge Stanley Marcus wrote, according to the news service. Posted: July 21st, 2010 under News Story.